Keep It in the Family is a chamber larp for 6 players, written by Mo Holkar. It was written for Consequences 2015. “All families have secrets. Some families are very good at keeping them… But when one comes out, others may follow. What will happen when you’re dragged out into the light? Will you Keep it in the Family? 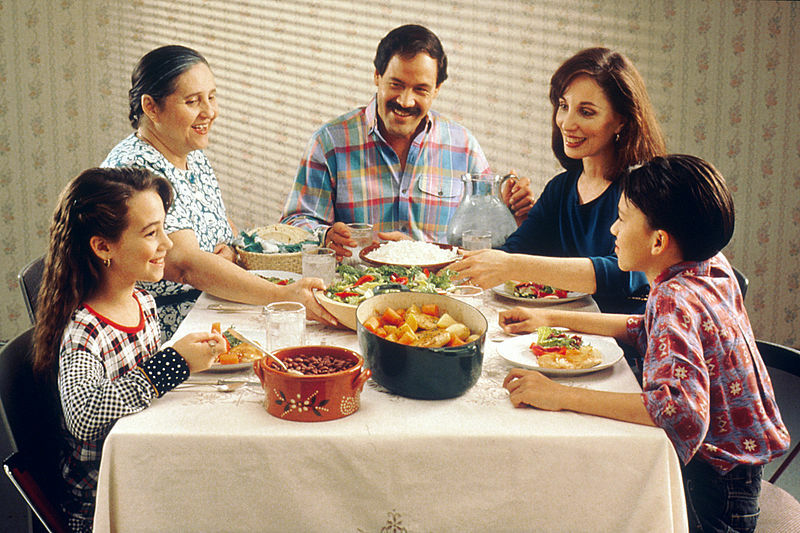 “Six characters meet at a family dinner. Each has a secret. Each is torn between love, loyalty, and fear of exposure. During the course of the larp, all these secrets will come out – this is not about whether secrets can be kept or not. It’s about what happens when they emerge.